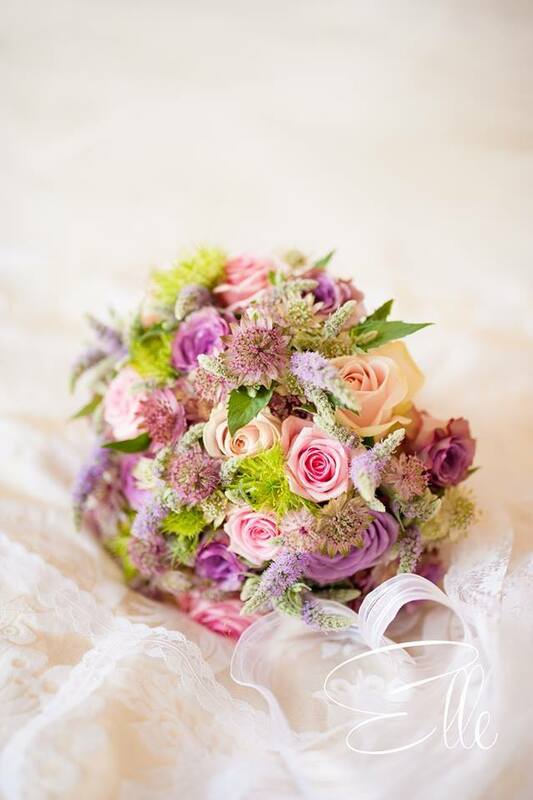 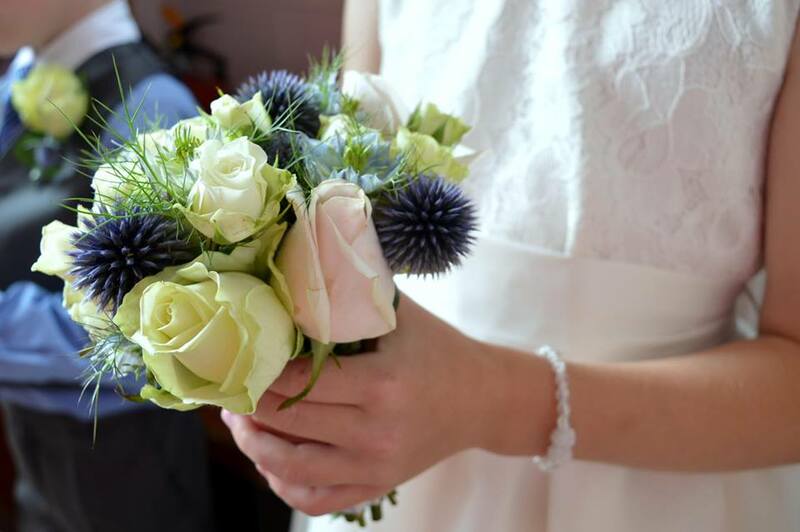 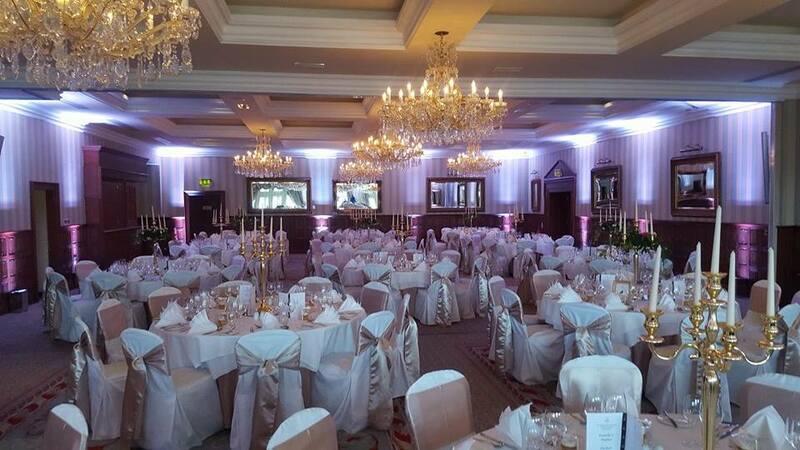 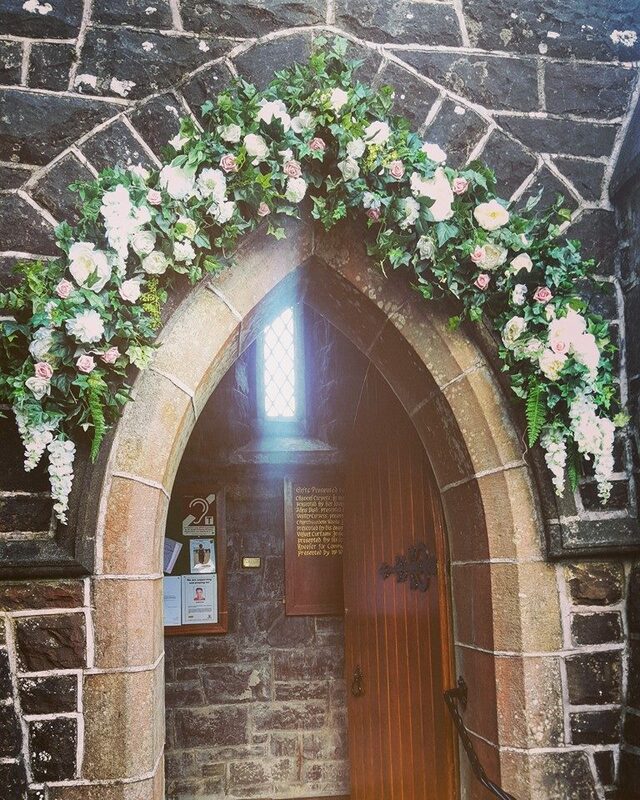 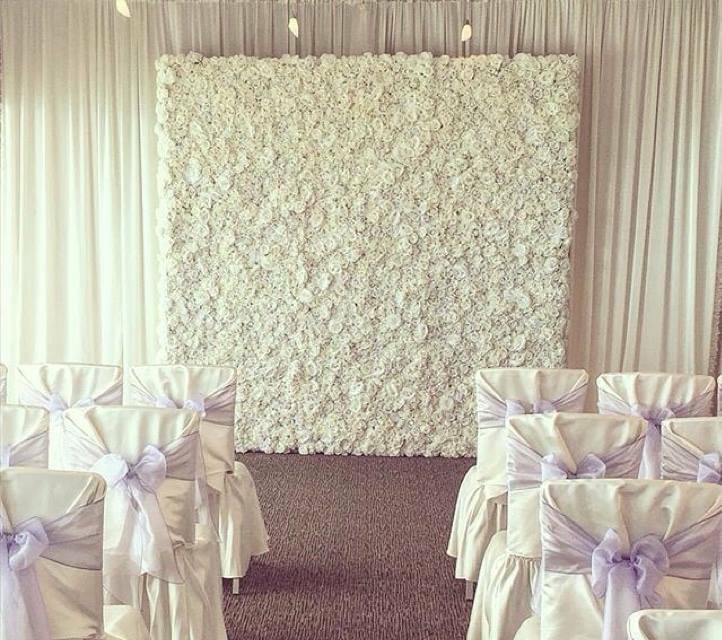 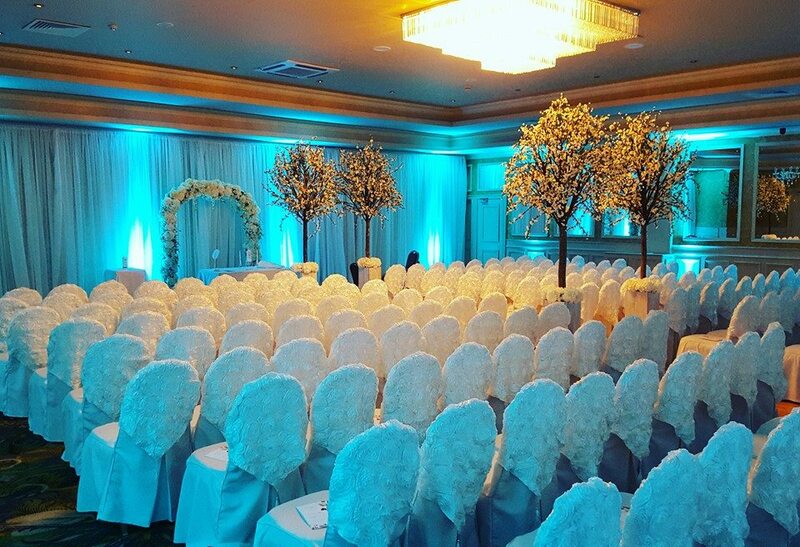 McGarry Wedding Flower & Venue Stylists have quickly built a reputation across Northern Ireland for making every single wedding different from the last. 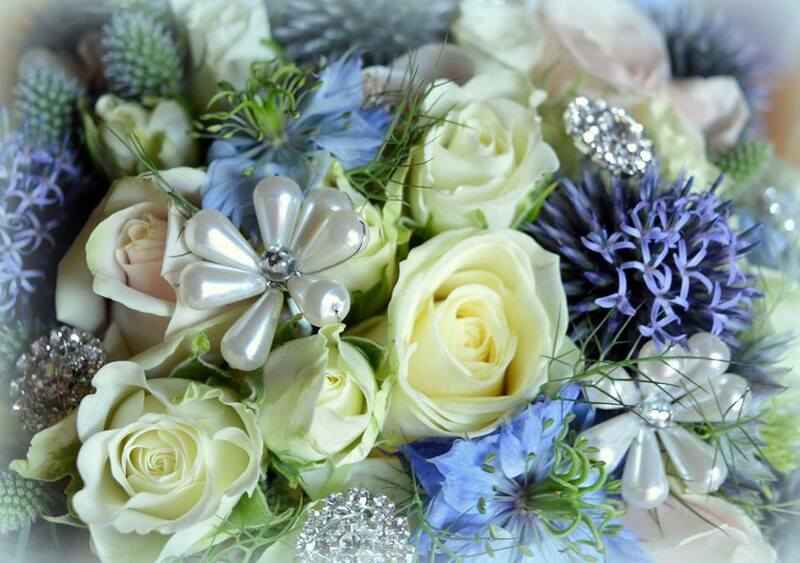 Offering floral designs and for you the bride and your bridal party. 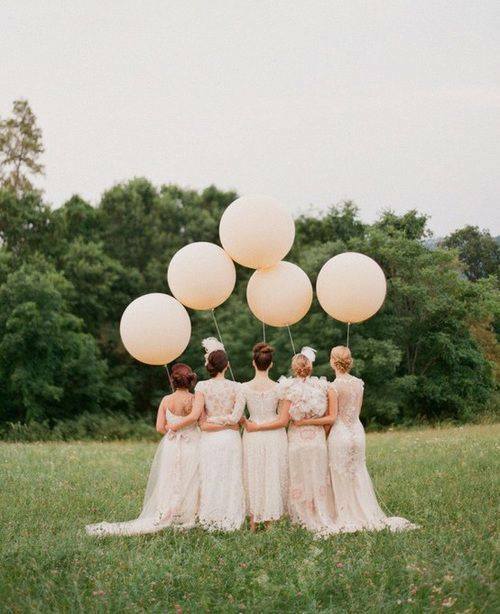 We thrive on new ideas and creative brides looking to create a wedding day never to forget. 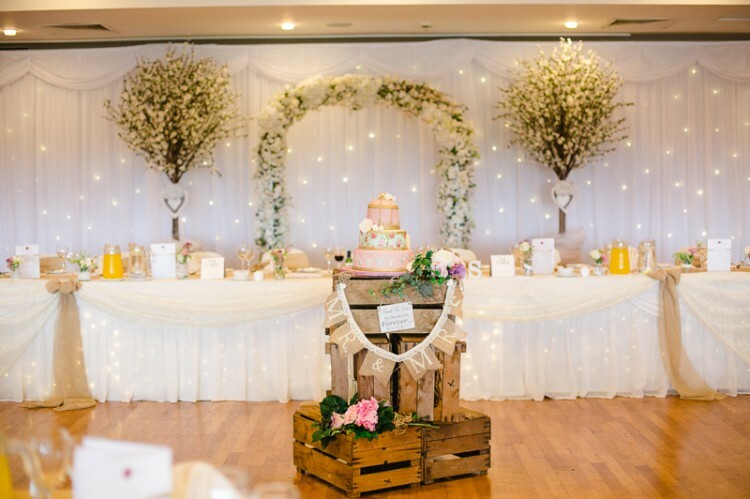 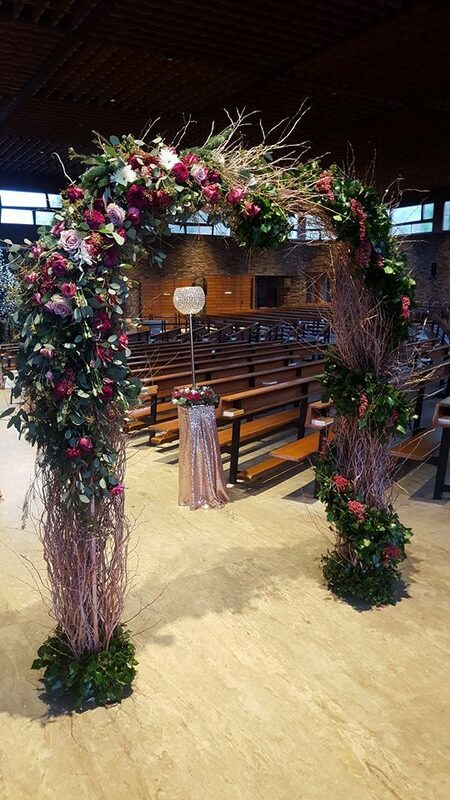 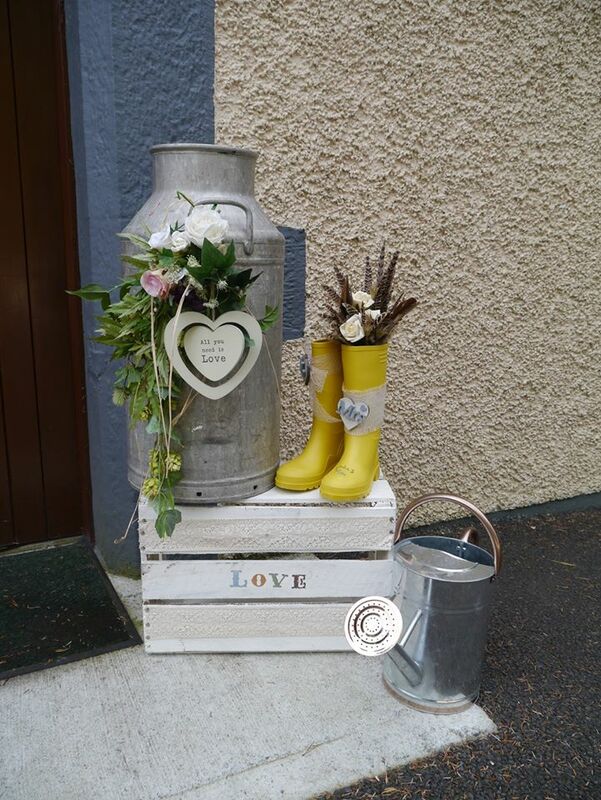 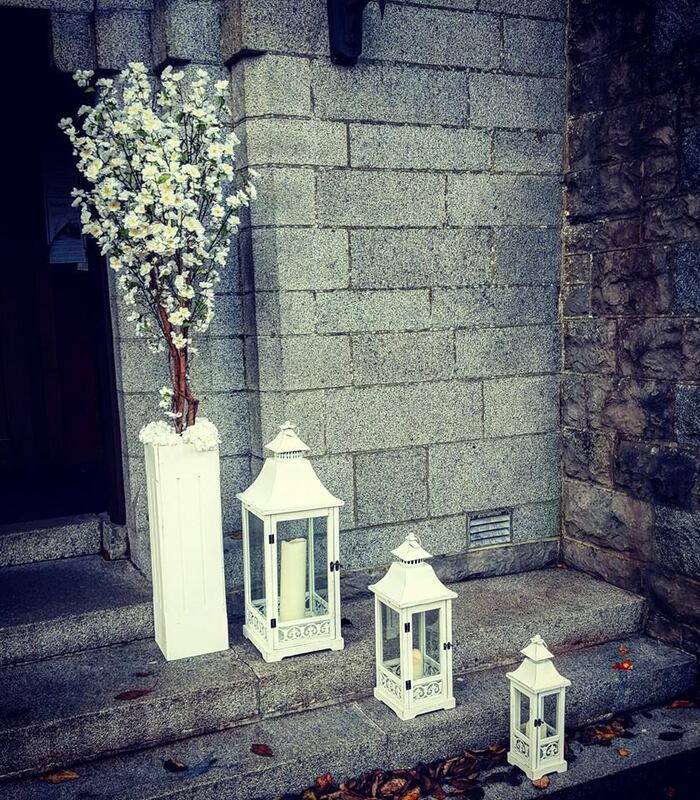 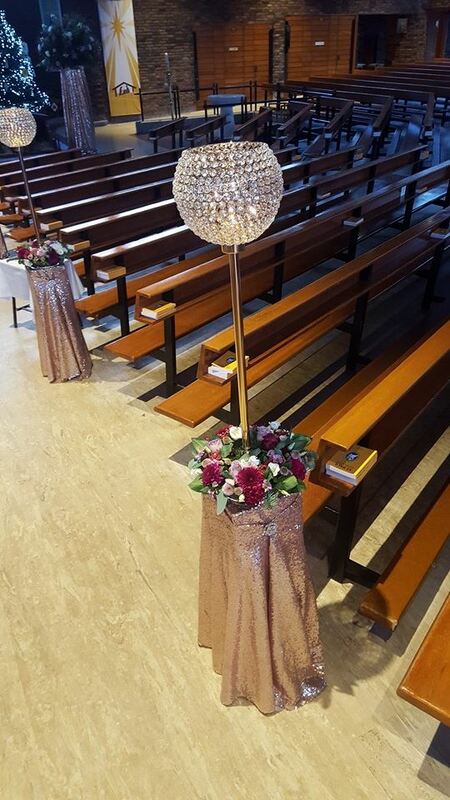 Our on trend venue styling ideas all available to hire have transformed some of the top Venues in Ireland and we continue to work with brides who opt to use unusual venues be it a barn, a shed or even a boat.